Our famous Waffle cut BBQ potato chips. 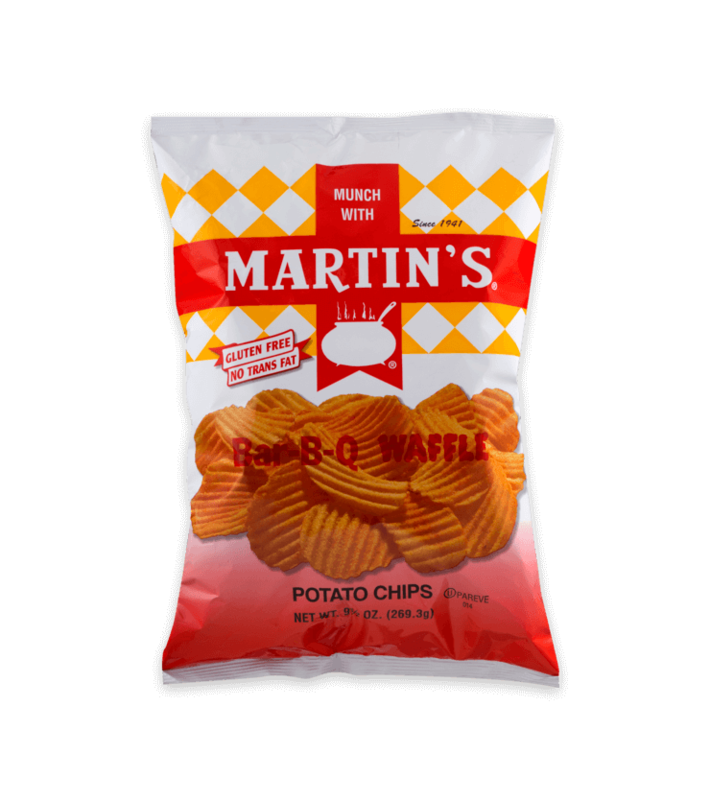 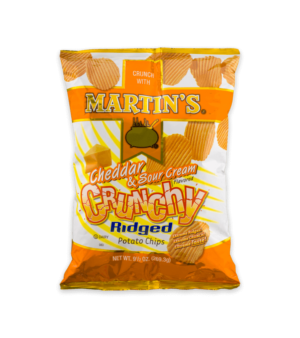 A sweet and zesty flavor for those who love real BBQ taste with the perfect potato chip crunch in every bite. 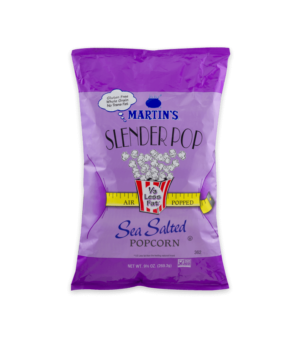 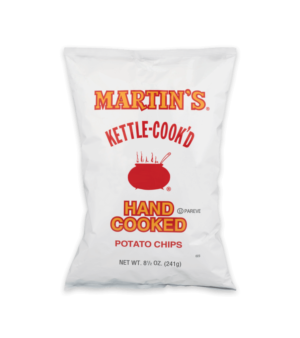 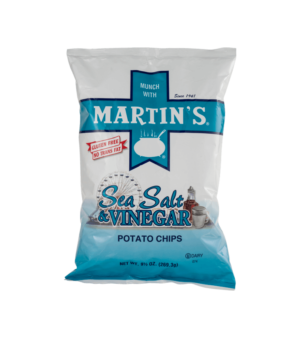 Add as the perfect side to any dish or enjoy a bag by itself. 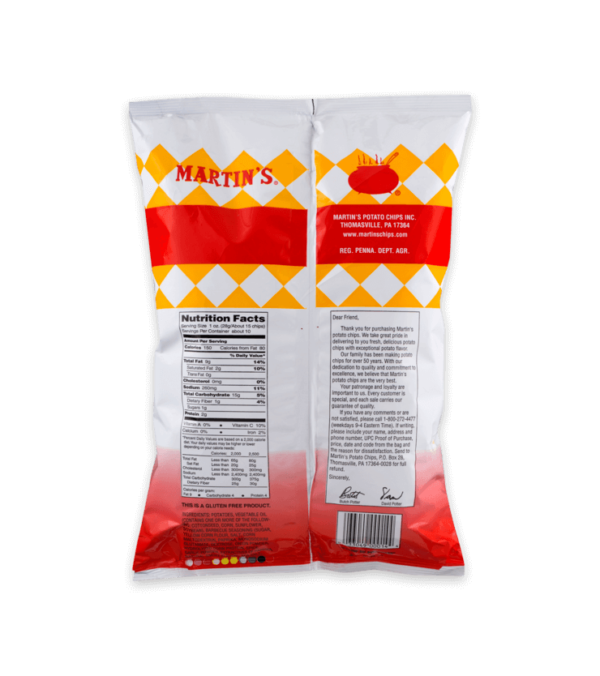 Potatoes, Vegetable Oil, (Contains One Or More Of The Following: Cottonseed, Corn, Sunflower, Soybean), Barbeque Seasoning (Sugar, Yellow Corn Flour, Salt, Corn Maltodextrin, Paprika, Monosodium Glutamate, Dextrose, Onion Powder, Hydrolyzed Corn Protein, Spice, Garlic, Extractives Of Paprika, Natural Smoke Flavor), Sea Salt.